PRICE REDUCTION FOR A QUICK SALE! POOL home in the Beautiful Mountain View Estates. 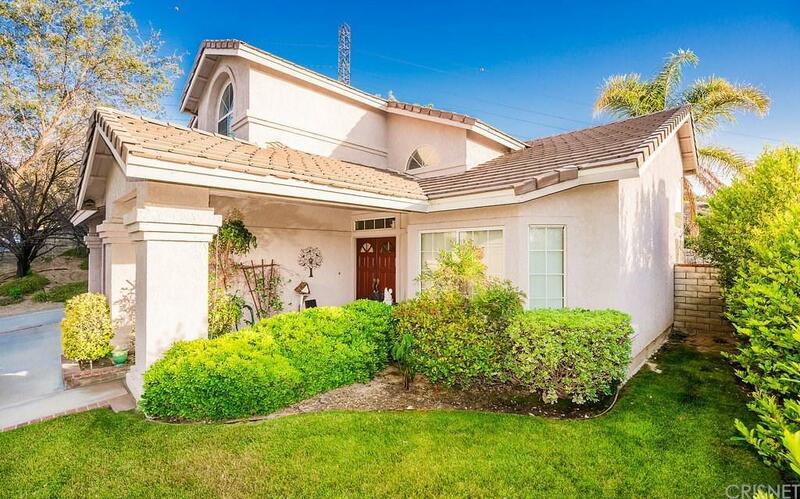 This home is located in a most desired neighborhood of the Santa Clarita Valley. This home offers four large bedrooms and 3 baths. 3 bedrooms in the upper level and two full baths, AND one bedroom and 3/4 baths in the lower level. In addition, the lower level has a formal dining room with vaulted ceilings, formal dining room, large eat in kitchen with a family room and wood burning fireplace. the laundry area is inside the house on the lower level, and not the garage. The master bedroom has double doors and on suite master bathroom with large sunken bath tub, plus a walk in closet. There is a good expansive view toward the mountains from the master suite. The home has an attached 2 car garage, and a double, very private, lot totaling almost 12,000 square feet. 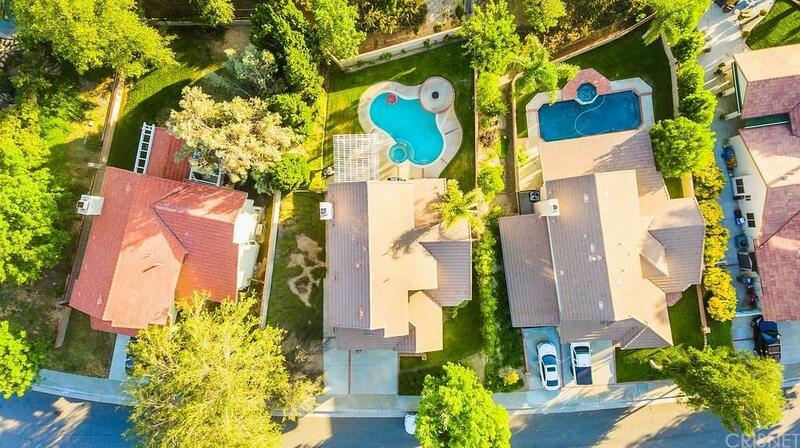 Enjoy your backyard and pool in a very private setting, surrounded by mature landscaping and scenic view of the rolling hills. There are no back neighbors, and you cant see your neighbors on either side. The house has a good elevation and was built on a over sized lot. Easy commute, excellent school district, walking distance to Mountain View Elementary school. Sold by Todd Kaufman BRE#01143671 of Rodeo Realty. 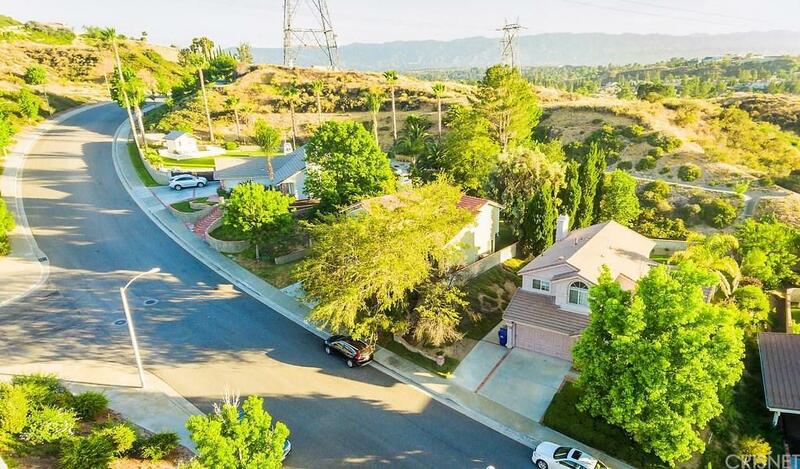 Listing provided courtesy of Paquita Engle-Fiallos DRE#01143671 of Berkshire Hathaway Homeservice.